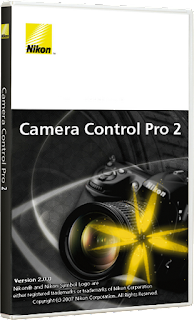 Nikon released a new version of their Camera Control Pro application for remote control of a camera from a computer using either a wired connection or a wireless connection. The only change in version 2.15.0 is the added support for the D610 camera. The new version can be downloaded from the Nikon support sites: EU / USA.